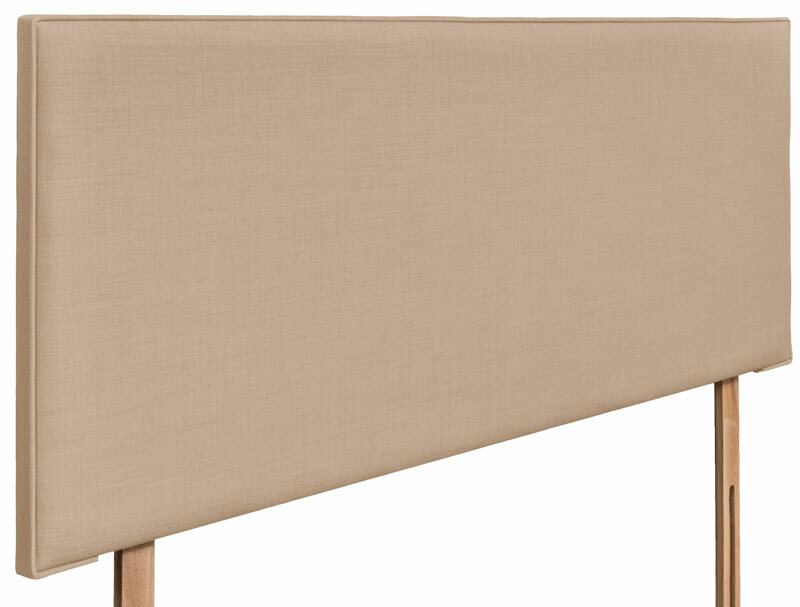 The Luxor headboard from Swanglen is a plain box style padded headboard. It is made in a range of fabrics with a good choice of standard price fabrics, or a larger range of luxury fabrics (£10 extra). The Luxor headboard is available in 5 standard sizes from small single to king size and is delivered to your door. 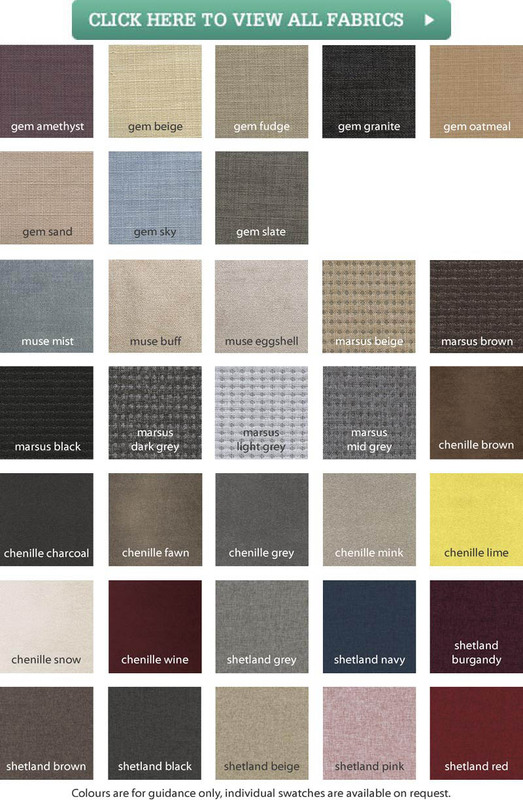 There are four fabrics, gem oatmeal, gem beige, gem slate and gem granite that are all available on a next day (or choose a day) delivery. All other fabrics will be available within 10 days of ordering.